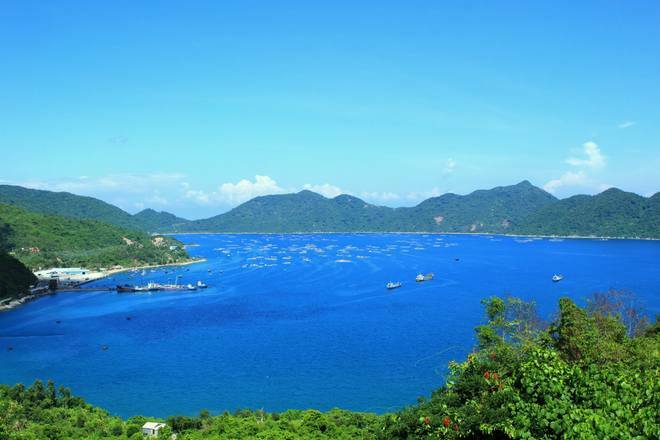 Visiting Phu Yen, you will be surprise by the pristine and pure beauty of the seas, the beaches and the mountains in here. 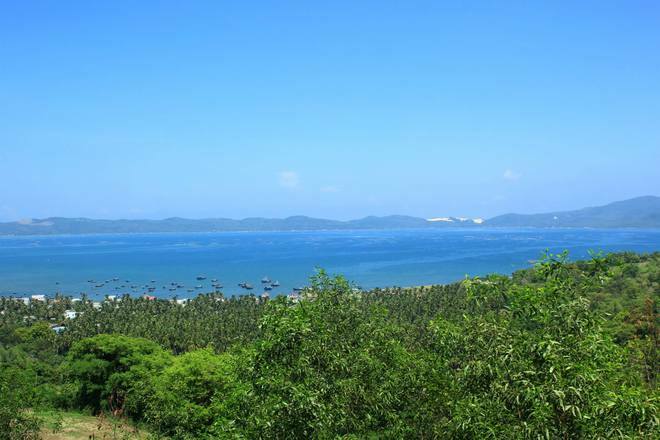 Phu Yen is a coastal province located in the South Centre Coast region, about 1160km from Hanoi and 561km from Ho Chi Minh City. 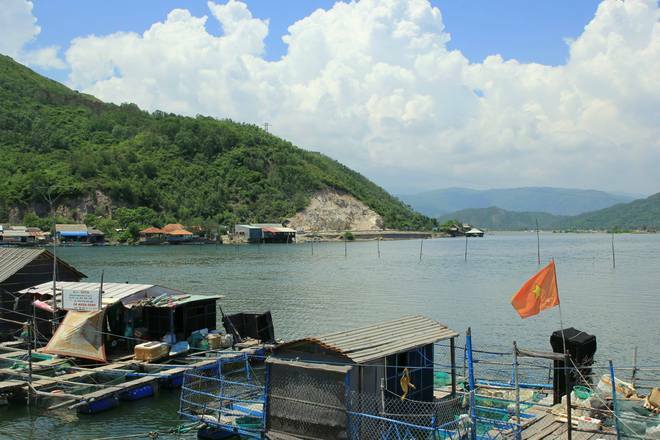 Phu Yen is the gather of the most picturesque and poetic natural attractions. 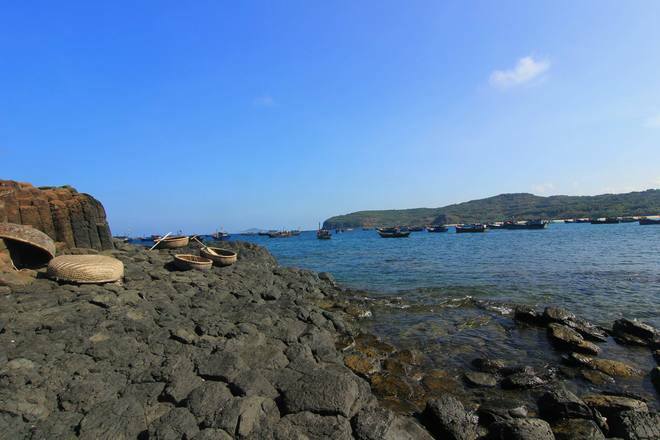 Da Dia Rapid (cliff of stone plates) is the most impressive destination in Phu Yen. 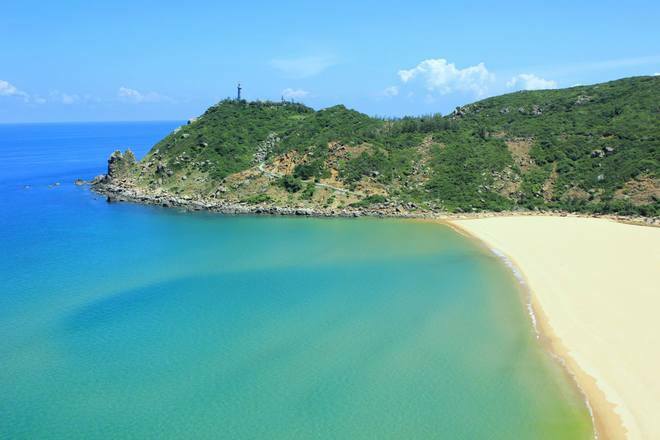 This unique and extraordinary geographic phenomenon attracts a great huge of visitors to Phu Yen. Walking and standing on look-like-plate stones are a must-try experience. 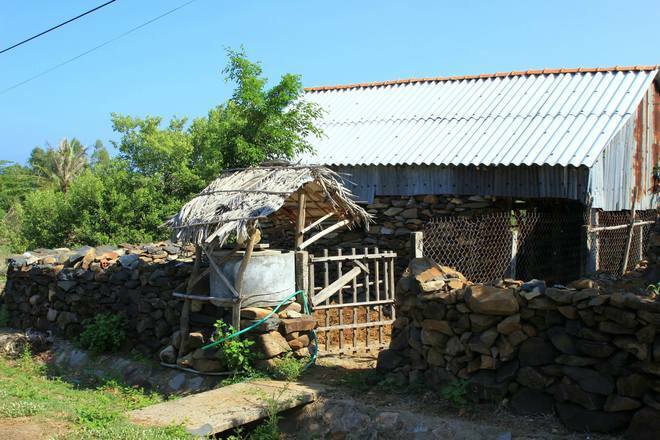 Tuy An district is the featuring place of rocky architecture. Almost all the houses are made from stones arranged in very skillful way. The most highlighted work is White Stone Pagoda. 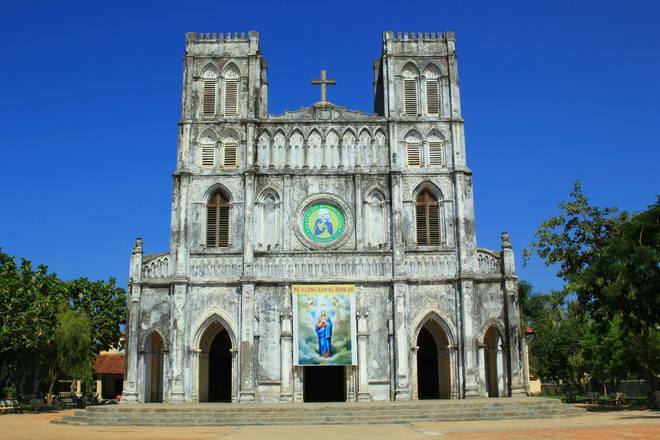 Mang Lang Church is one of the oldest and most beautiful cathedrals in Vietnam. Cu Mong Lake lying along Cu Mong Mountain. A lot of high quality seafood is grown in here such as lobster, seahorse, etc. 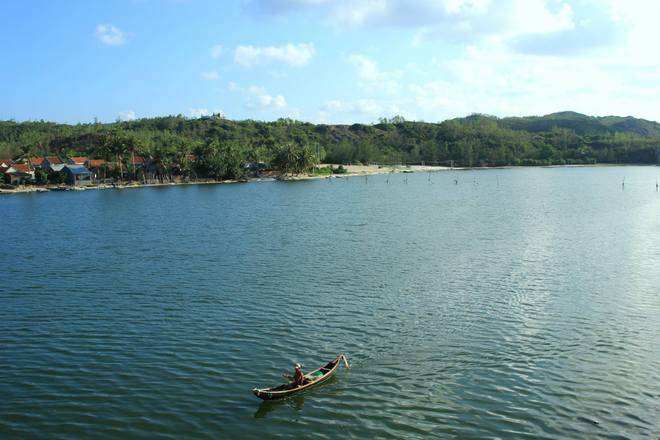 O Loan Lagoon is another famous landscape of Phu Yen. 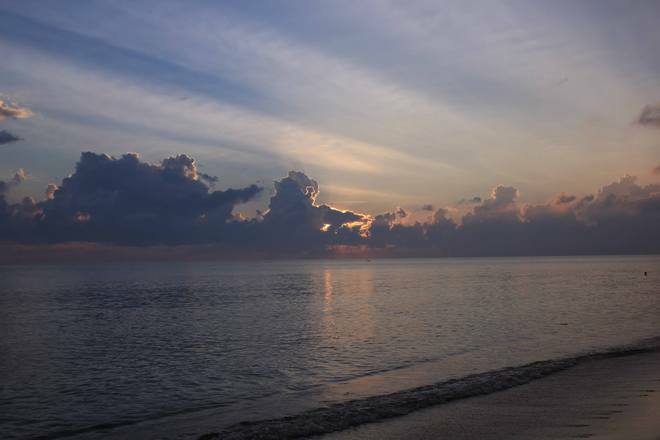 And the scenery of sunset and sunrise in O Loan lagoon is precious experience. 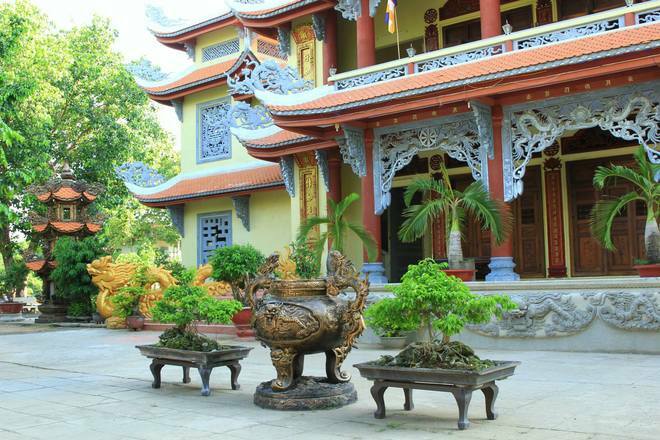 Bao Tinh Pagoda is also an interesting destination for anyone looking for peace in their soul.